Yay! My fave Bleach characters! Thanks so much. *. * Renji looks the best in here! Quote by MiiMerii*. 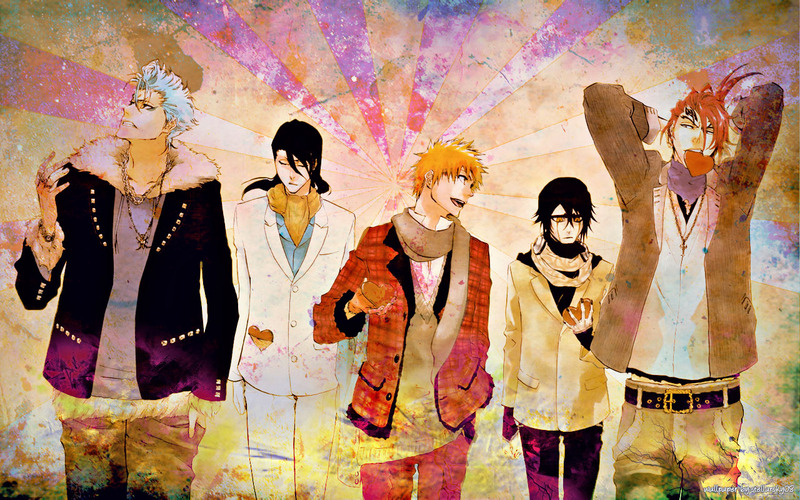 * Renji looks the best in here! Love the texture you created, thanks for sharing!